Maggie Valley - They named this now famous resort community for a pretty 14-year old mountain girl with long blond hair and deep blue eyes. To know her story and the real Maggie, you must read Maggie of Maggie Valley, NC, a book written by her daughter Patty Pylant Kosier. It’s the chronicle not only of Maggie Mae Setzer Pylant but mountain life when this was still an isolated settlement in the wilderness. 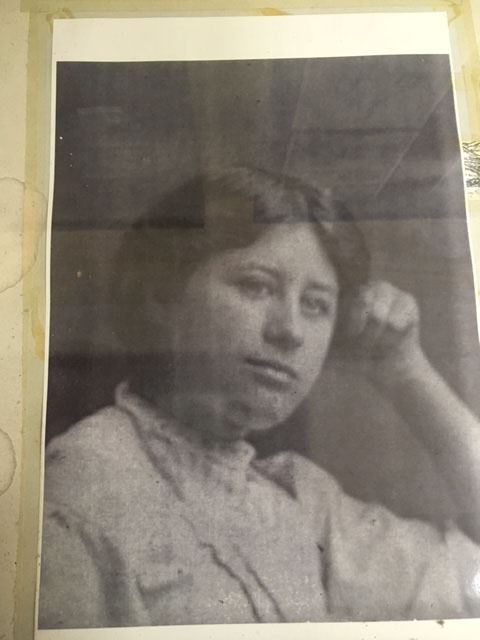 Ten years after Maggie was born on December 21, 1890, her father, Jack Setzer started thinking that the community ought to have a post office. He wanted to establish a post office in his home because he was tired of hiring someone to ride 5 miles to the Plott post office to pick up mail for the valley. Jack Setzer wrote to the US postal department for permission to establish his home as a new post office that would serve the area. He was told to provide service that was needed by the settlements for the next six months, he kept careful records. One corner of Setzers room was a post office in which he built a wooden box to file the incoming letters and newspaper. At the end of six months, Jack submitted his records to the post office department and they accepted his application asking him to submit names to the postal service. The first three names that he submitted were rejected because they had already been used for other NC post offices. Jack then submitted the three names of his daughters Cora, Mettie and Maggie Mae plus the name Jonathan Creek, the creek that ran through the Setzer’s home. Jack didn’t tell his daughters that he submitted their names. On May 10, 1904, Jack received an official letter from the US Postmaster General Frank Hitchcock that the post office authorities had made their decision. 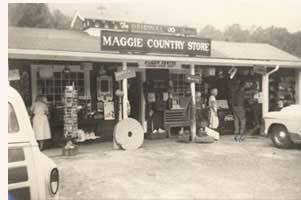 The official name of the mountain settlement post office was to be Maggie, NC. Maggie was embarrassed when she was told the news. She burst into tears and ran up the mountain to the old log cabin where she had been born. At the age of 17, Maggie became the bride of Ira Pylant of Nashville, TN. They moved to Texas, but she came back to her beloved valley several times before her death in 1979 at the age of 88.